Note: The below cross reference list is for reference only. 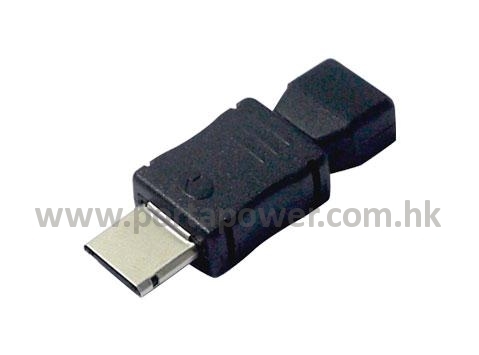 To avoid any mismatching, please make sure that the tip size of your original adapter is similar as the connector tip we listed therein. Please read the following instructions (7 Parts) carefully for a good understanding of the product and its functions. Charge the Music Power Bank via Computer USB Terminal. 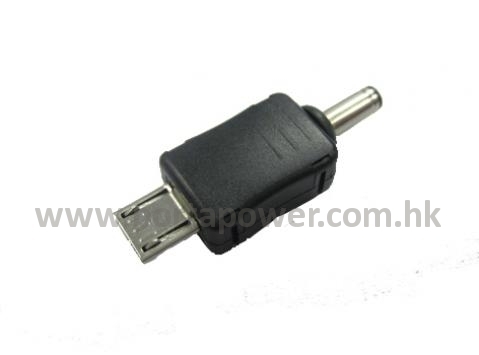 Connect the provided USB power cable to the micro-USB plug connector tip (XC1). 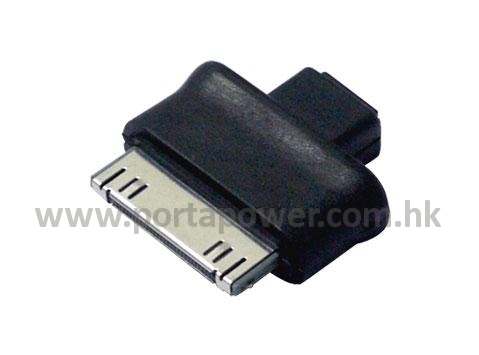 Charge the Music Power Bank by connecting the micro-USB output plug with the AC power adaptor (5V) of your original digital device. 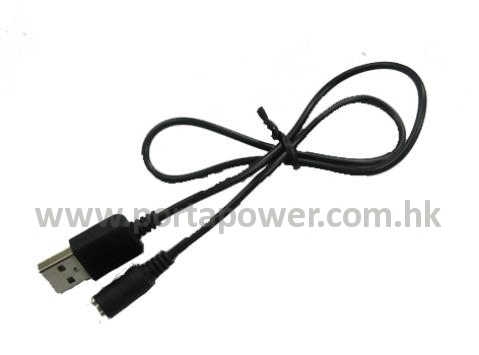 If all the above conditions are satisfied, charge the Power Bank in a similar way as Method 1. 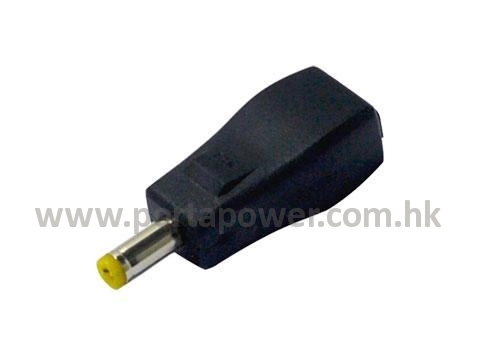 All LEDs are white in color, they will glow in number corresponding to charging time and power level. Reminder: The Power Bank might become warm while charging. The LED display will keep flashing while charging. When the Power Bank is fully charged, all the 5 LEDs will turn white. 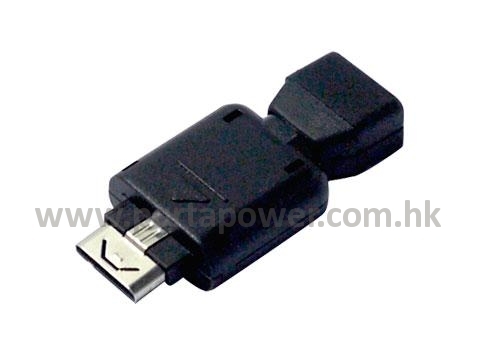 Reminder: Unplug the USB cable / adapter after the Power Bank is fully charged. Reminder: Do not exhaust the battery pack. Recharge before its power is completely consumed. 1. Press the Function Button for 3 seconds to turn the LED flashlight ON. 2. Press the Function Button for 3 seconds again to turn the LED flashlight OFF. Press the ON/OFF button to power on the music Power Bank. Step 2. 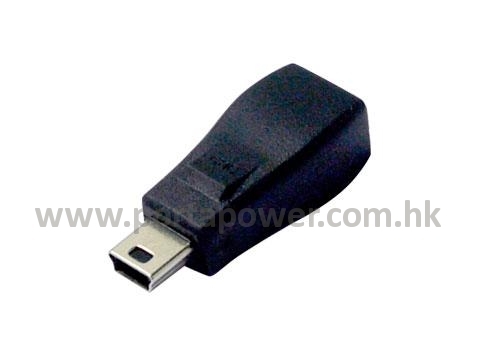 Insert a TF card (micro-SD) into the Power Bank's card socket. Press the Play / Pause Button to start playing the songs in the TF card (micro-SD). Step 4. Press the Next / Volume + Button to skip to the next song, or keep pressing for 3 seconds to increase the volume. Press the Back / Volume - Button for the previous song, or keep pressing the said button for 3 seconds to decrease the volume. 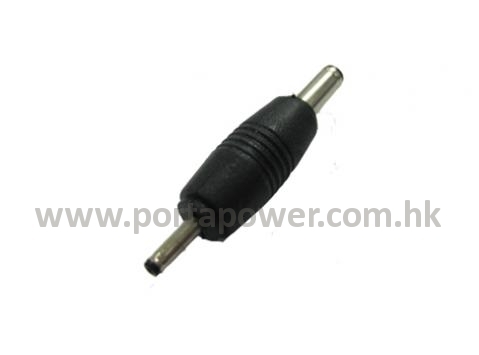 Connect one end of the 3.5mm mini-plug cable (optional accessory) to the Power Bank's audio line-in socket. Step 2. 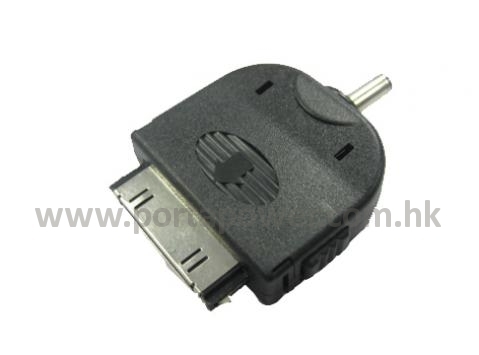 Plug the other end of the mini-plug cable into the headphone socket of music source, like iPhone, iPod, Smartphone, and MP3 player, etc. The Power Bank control's panel will not function under this mode. Instead, it needs to use your device (e.g. Smartphone) to perform the function of music player. 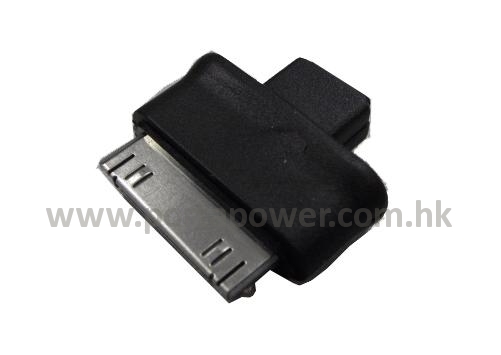 Do not disassemble, refit or reassemble the Power Bank (battery pack). Do not short circuit the battery pack. Do not expose the battery pack to direct sunlight and other heat sources, e.g. radiators and other electrical devices, and chimney, etc. Do not place the battery pack in the vicinity of inflammable, explosive and dangerous objects and corrosive materials. Keep the battery pack at room temperature in a dry place. Dispose the battery pack and its accessories in strict accordance with local environmental protection laws and regulations, e.g. the WEEE Directive (2002/96/EC). Do not dispose this product together with household waste. Disconnect the power supply before cleaning the battery pack. To clean the battery pack, use only soft cloth with mild soap solution containing no harmful substances, i.e. no irritating chemicals, detergents or cleaning agents with relatively high density. Charge this battery pack at least once every 3 months if you do not use it for a long time. During charging, the temperature of the battery pack will rise slightly. This is normal and not a malfunction. 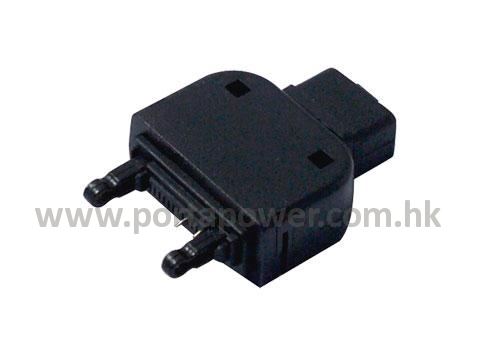 Stop charging the battery immediately if charging does not complete in reasonable time. If unpleasant smell is detected and deforming casing occurred during charging, turn off the power supply immediately and unplug the power cord from AC wall-socket to avoid possible damage or risk (e.g. fire). If there is leakage of electrolytic substance from the battery pack, use large amount of water to wash off any liquid tainting any part of the body immediately. Remove your clothes that have been contaminated by the electrolytic substance and wash them with a synthetic detergent immediately. Always keep the battery pack out of the reach of infants and children. Children must not play unsupervised near the product and its connections. Note:New battery pack is normally shipped in its partially charged condition. Please cycle your battery pack by fully charge and discharge it for 3~5 times to allow it to reach its maximum rated capacity before use. 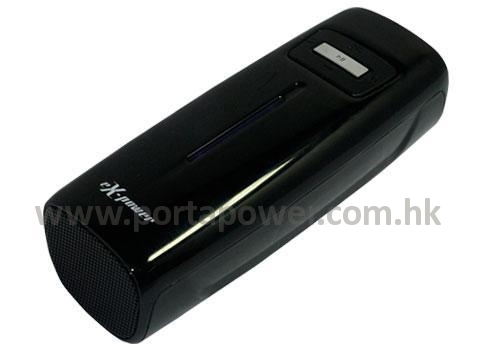 The EL560 is a portable Power Bank designed for use with iPod, iPhone, Smartphone, and all digital devices which run on DC 5V. 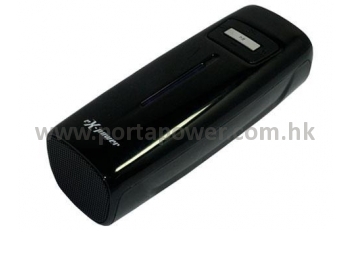 It is also a portable speaker, MP3 player and LED flashlight. It is compact in size, light in weight and give you maximum convenience to carry it along during your travelling, cycling, camping and many other outdoor/indoor activities.